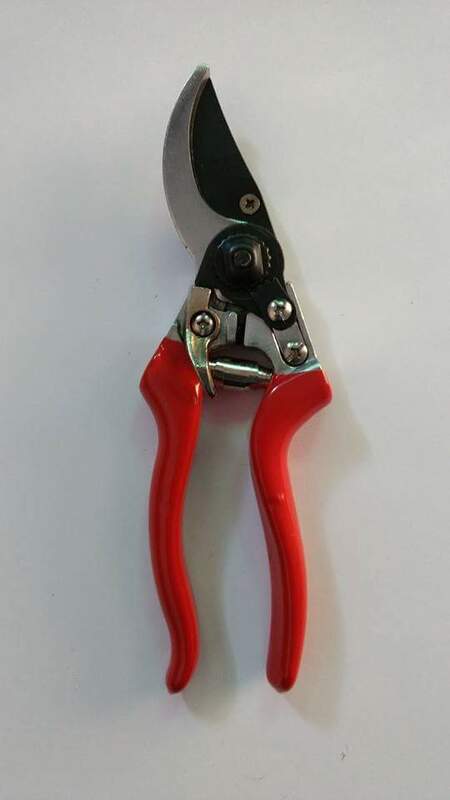 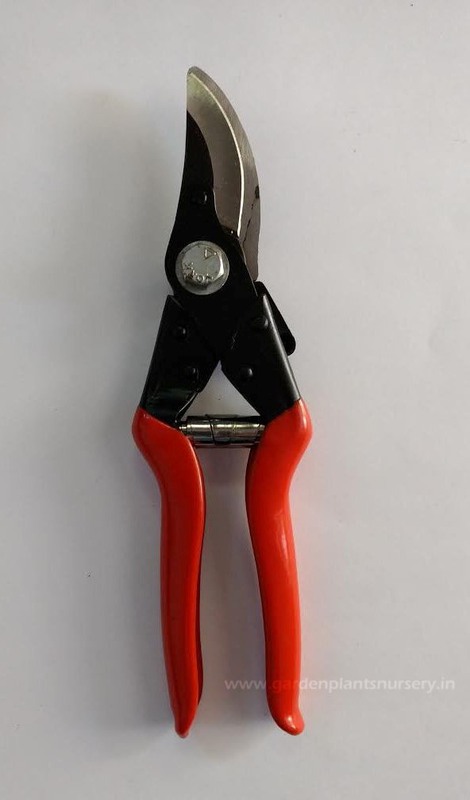 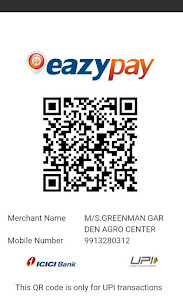 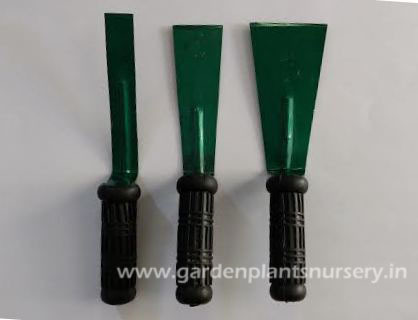 Garden Tools for Kitchen Garden, Terrace Garden Use. 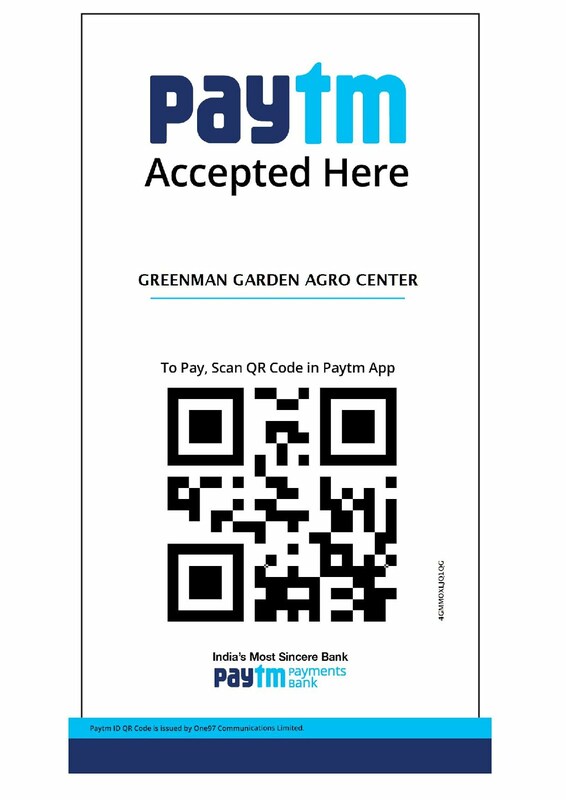 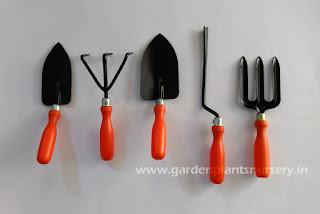 We offers Garden tools for Vegetable Kitchen Gardening in Ahmedabad, Gujarat, India for doing Day to Day gardening activities easily. 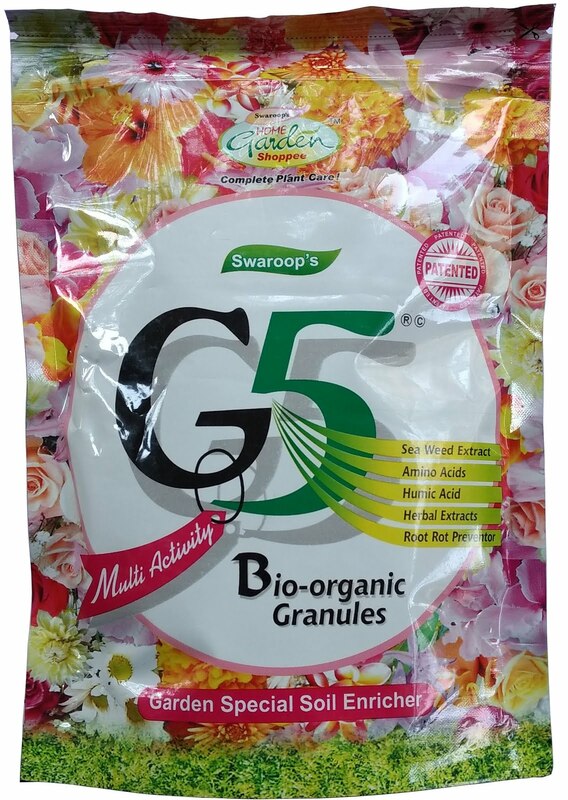 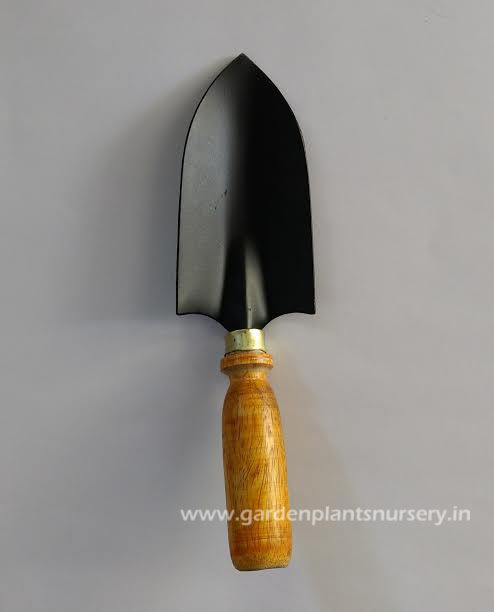 Garden tools like Khurpi /Khurpa, Secateur, Grafting Knife, Sickle, Hand Trowel, Fork, Weeder, Cultivator, & Hand Sprayer Pump.